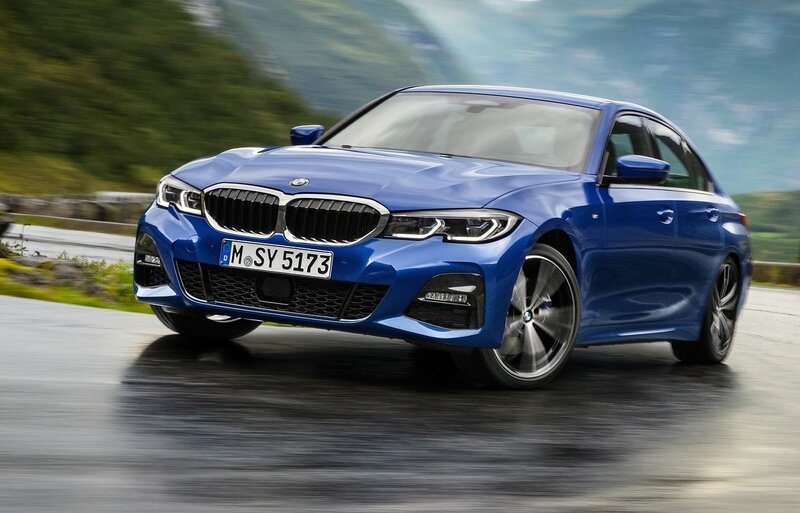 While the new G20 BMW 3 Series (below) has well and truly debuted (arrives in Australia in March), details of the fire-breathing 2020 M3 are yet to be officially announced. It appears some details have leaked and made their way onto the web. According to a post on the renowned Bimmerpost forums, the next M3, called the G80 M3, will go into production in 2020. 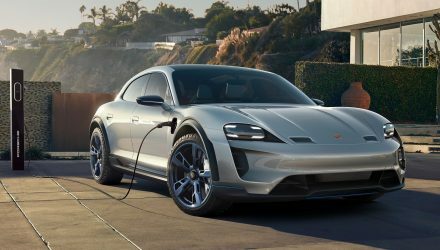 It’ll be offered in three different power levels, including a 331kW ‘Pure’ variant, followed up by a 354kW main variant, and topped by a 373kW M3 Competition model. Details surrounding the engine are hazy at this stage but it looks like the current ‘S55’ 3.0-litre twin-turbo inline six will carry over, albeit in heavily revised form. In fact, the codename is said to switch to ‘S58’, and some high-tech changes could include water injection and a petrol particulate filter. It’s understood xDrive all-wheel drive will be offered for some variants in some markets, and a manual transmission option is set to live on although likely only in the Pure version. 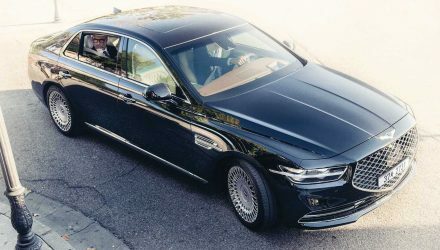 There has been speculation that the top two will be equipped with xDrive all-wheel drive and an auto transmission, leaving the Pure with rear drive and either manual or auto. With these stats, the 2020 BMW M3 will no doubt become the quickest and fastest iteration ever created by BMW. 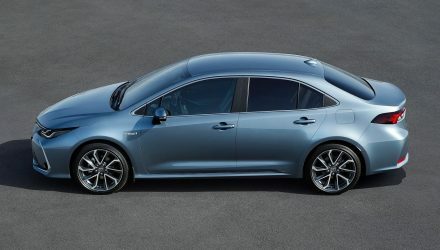 Even with the spikes in power, there’s talk of a weight loss program which could see as much as 65kg lopped from the sedan’s weight. The forum post also says the new G80 M3 will come with staggered wheel sizes front and rear, helping to improve driving dynamics. 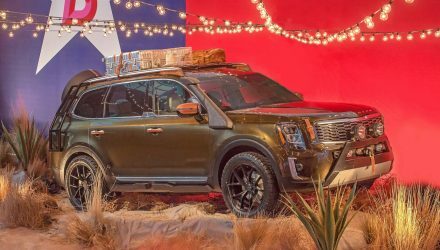 Even the Pure will apparently come with 18-inch front wheels and 19-inch rear wheels, with the Competition stepping that up to 19 and 20 inches, respectively. All versions are set to come with an M differential and we suspect the xDrive models will have switchable rear-wheel drive like the latest M5. Adaptive M suspension, M brakes, a bespoke aero kit, and a suitably restyled interior are also set to continue. It’s reported that BMW will unveil the new M3 at the Frankfurt motor show in September this year. It will be joined by the M4 coupe version, which will share the same or similar configurations.